The cold Winter months are quickly approaching :( While I'm not a fan of the frosty temps there are a few things I love about the season. My girl CoarseDame has us covered on a least two of those things. 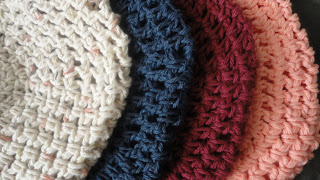 She is a crochet artist and handmakes hats, gloves, scarves, earrings and even headbands!! 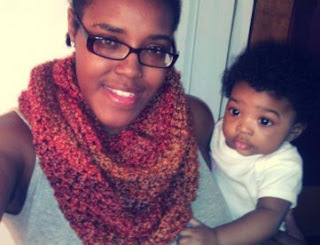 I remember seeing some items she posted on Twitter and thinking "oh how cute!" 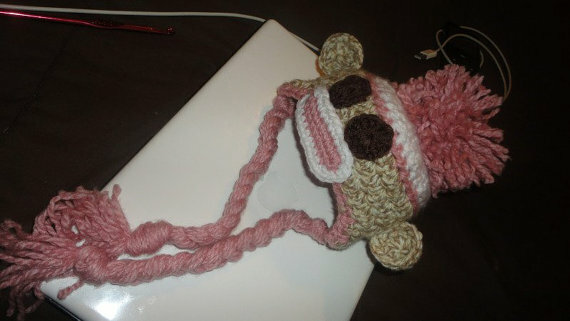 I remember this adorable sock monkey hat in particular that she made for her *then* unborn daughter. 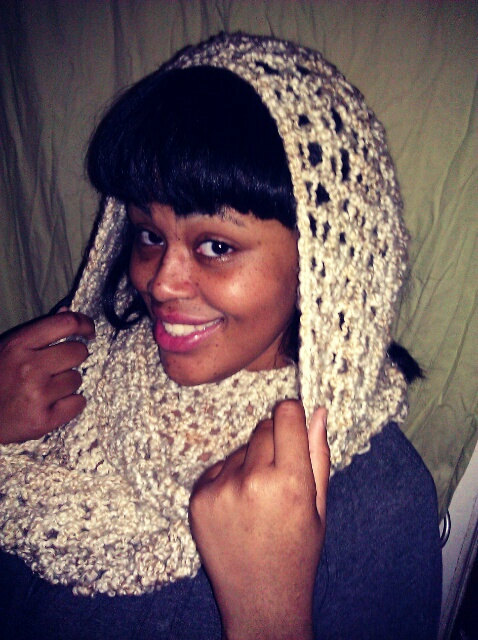 After many failed attempts at teaching myself how to crochet, I'm just gonna leave it to the pros for now. Here are a few items she has available for purchase. If you see something you like but want a different color, she's able to do that as well with the turn around time being about a week. There's also a free shipping sale going on Black Friday. Her prices are very affordable, you can't beat this deal for something one of a kind handmade! Whats the site? Her items are nice!